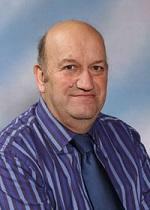 The Conservative County Councillor for Alport and Derwent division is David Taylor. David lives in the division at Idridgehay. He has served as your County Councillor since 2014 and also serves as an Amber Valley Borough Councillor for Alport Ward. He is a strong and experienced councillor.